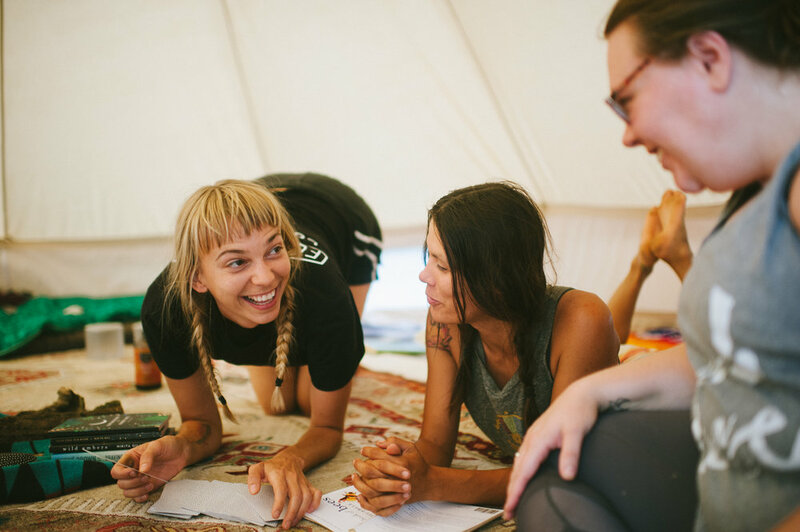 Restore is an intimate heart-centered mindfulness camp for ladies looking to get into nature while connecting with themselves and like-minded people. A focus on slowing down, finding respite from our busy lives, and feeding our souls. Tucked inside a working farm, this magical off-the-grid retreat is nestled on the Little Barren River. 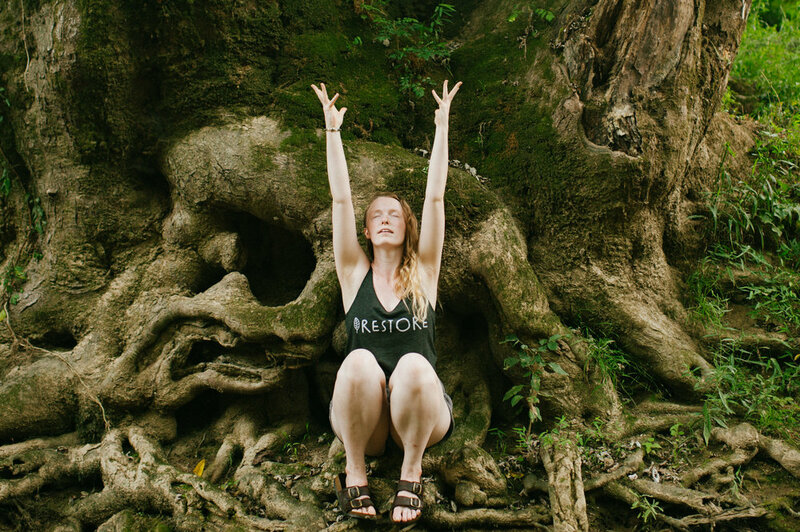 If sleeping under the stars, rustic locations, slow mornings, coffee over the fire, nature walks, star gazing, yoga in fields, soaking in a wood fired hot tub, and deep conversations are what light you up, this experience is for you. 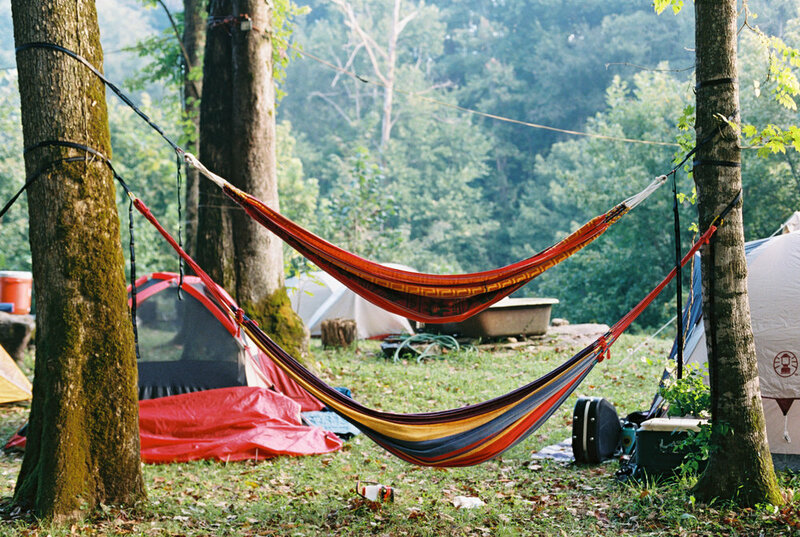 Four nights sleeping under the stars in your tent. Vegetarian meals made with mindful (local when possible) ingredients.